ASP participated when Sally Beauty invited its top store performers and vendors to a weekend of celebration and education. In keeping with Sally Beauty's store experience initiative, ASP created a fun and educational game where store managers were asked to match images of ASP products and answer knowledge questions about the line with a chance to win the $500 grand prize. 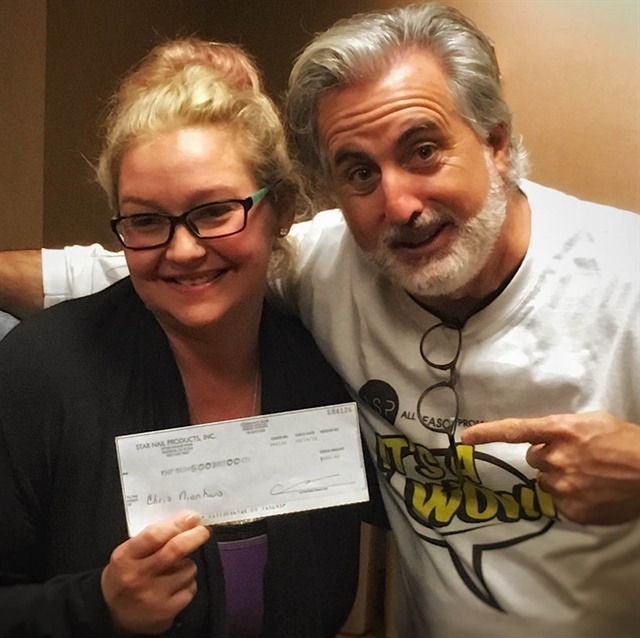 "I really enjoyed playing the ASP Match Up game," said winner Christina Nienhaus of Sally Beauty store #1927 in St. Louis, who recently found out she is expecting a child. "I am super excited to put my $500 winnings to good use for the baby. I will definitely let you know when he or she arrives," she said.